The main aspect that sets Lawton Website Designs apart from most other web design companies in and around Southwest Oklahoma and North Texas is our premier Pro Tools based recording studio. 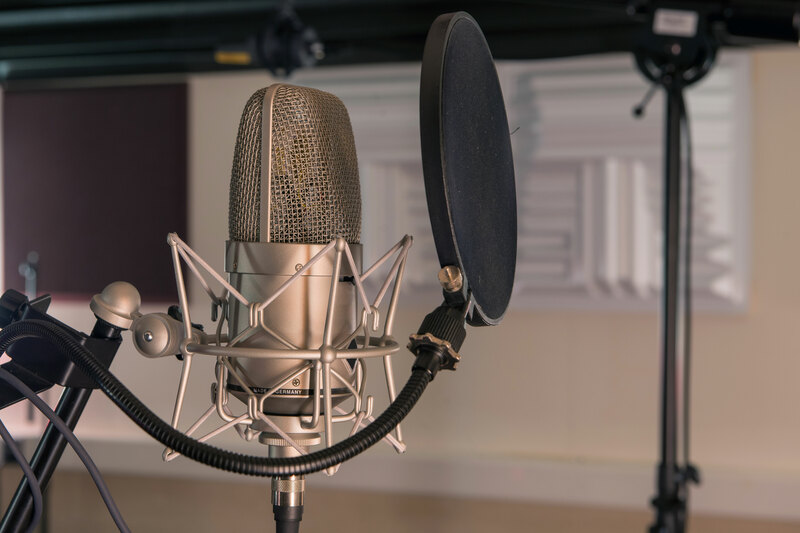 For nearly three decades we have incorporated high end outboard gear and instruments, uncompromising hardware and software, outstanding musicians, vocalists and expert audio engineers that bring everything together in order to better serve our current and prospective clients alike. Our ability to produce custom, industry standard, broadcast ready content is one of the main features setting us apart from our competitors. 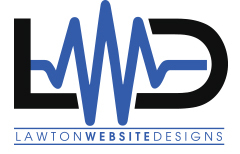 Having an arsenal of the recording industry’s highest quality and most potent hardware and software gives Lawton Website Designs an incomparable edge over other local and regional companies. Coupling our uncompromised commitment to producing the highest quality audio with impeccable musicians, vocalists and engineers, Lawton Website Designs has earned the prestigious recognition as a top quality multimedia production facility in Lawton, Oklahoma. 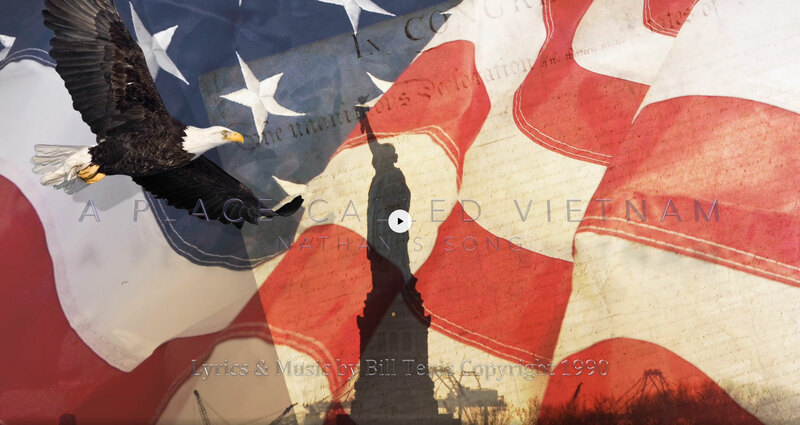 View lyric video ‘A Place Called Vietnam’ written and produced by Bill Tenis. Most people have no idea of what it takes to write, record, edit, mix and master an original piece of music or an audio production. We have included a cut down version of the process to provide a glimpse into this complicated, behind the scenes, scenario. 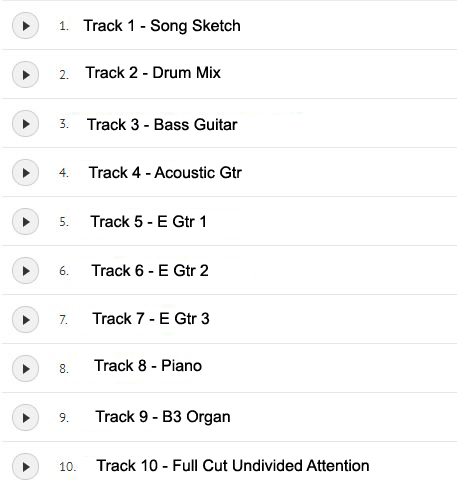 In the player below are several of the individual instrument tracks that went into producing the song entitled Undivided Attention. Click through each instrument track to understand how audio is recorded, mixed and finalized. 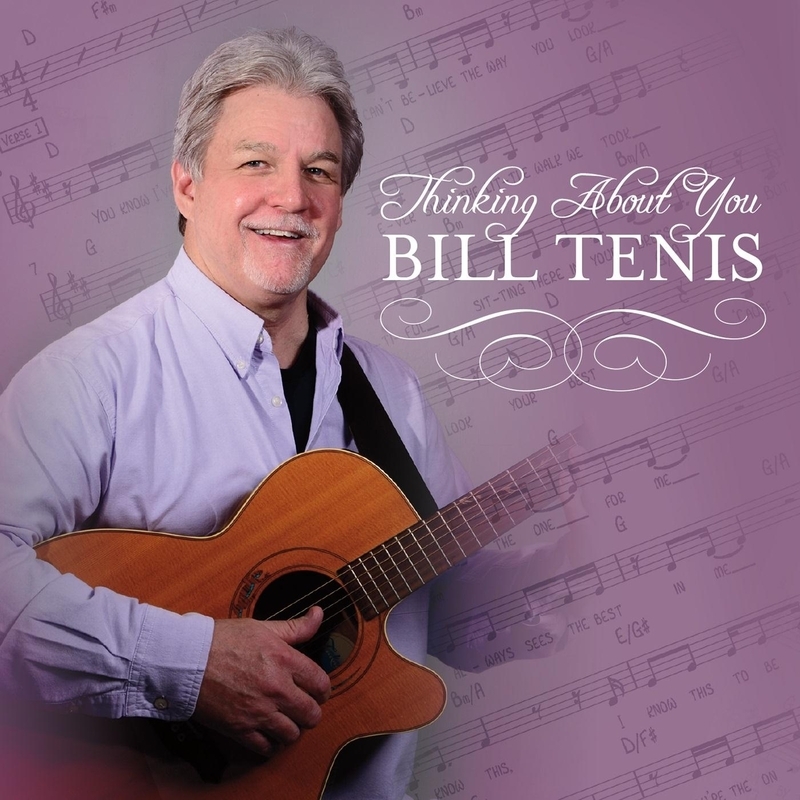 The culmination of the process is the broadcast ready song file Undivided Attention by Bill Tenis.